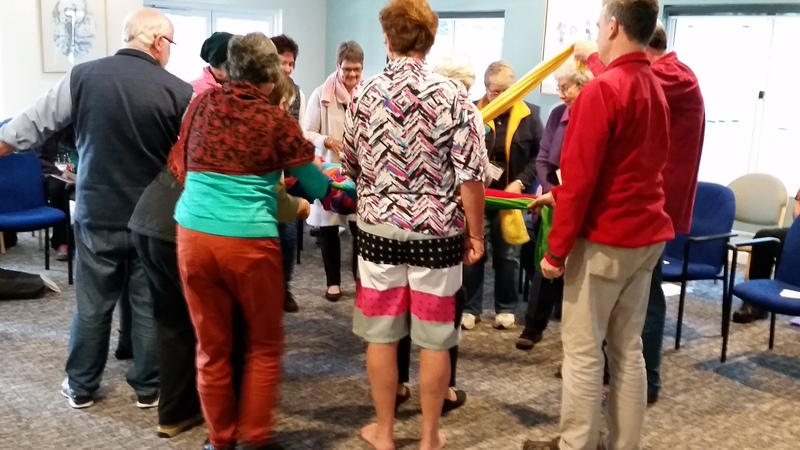 The Conference opened with a worship service on the Sunday evening, and each day after that began with a time of reflection, meditation and song/music. 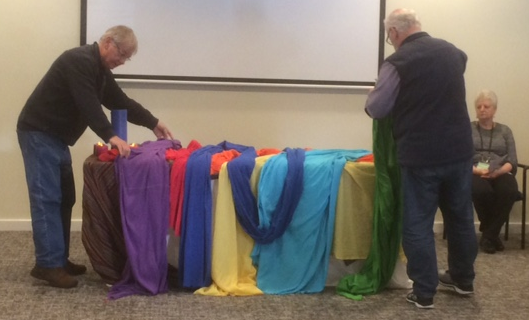 Michelle Benjamin developed and led these devotional times, and incorporated a variety of foci through the use of seven varied colour cloth-ribbons (representing the seven member associations within ANZACPE). 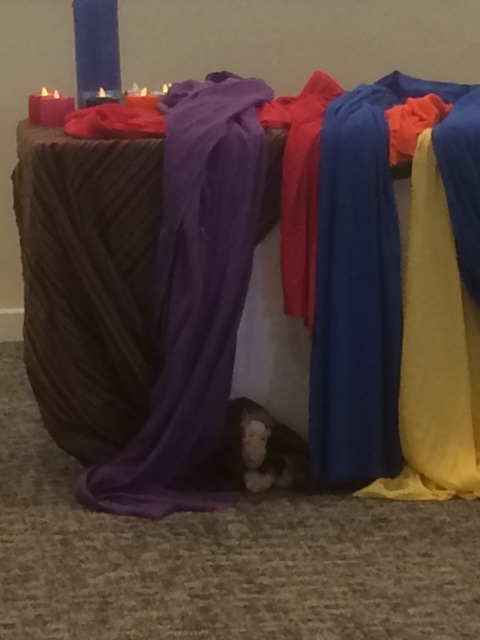 The camel, of course, aided in various aspects of those devotional times!